That is actually a pretty good looking toilet. The material used looks more Metallic then plastic, though? Or it might just be because of the lightning. 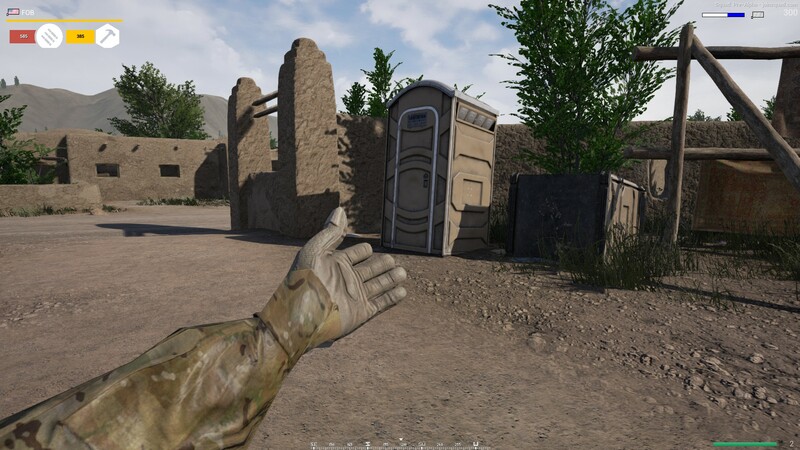 Ooorr it's a heavy armored toilet, specially made for combat areas. Yeah it's lit with Image Based Lighting, and the blue light coming off of that is making it look metallic. Fun fact: the base material is an accurately scanned plastic material from quixel's megascans - guaranteed to be physically correct. Does it come with the smell too? 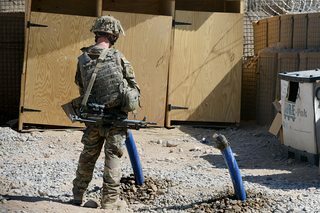 I work on building sites, the soldiers should be bent over backwards from the smell for ultimate tactical viability. 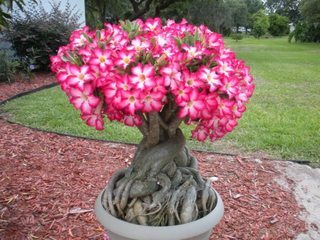 Next up to be modeled should be the classic "Desert Rose". Note the lack of fancy Portaloos here. Just some hastily knocked up thunder boxes! Are those just tubes to piss in? I'm installing some in my garden now. Yes sir. It's a great feature for any garden. Since it's just plastic, what are it's bullet penetration properties in-game? Hopefully it won't be viable cover right? You better have stocked that thing with at least 3 ply, because if I get s*** fingered mid game I'm coming for you. Dude that is a nice port-a-potty! 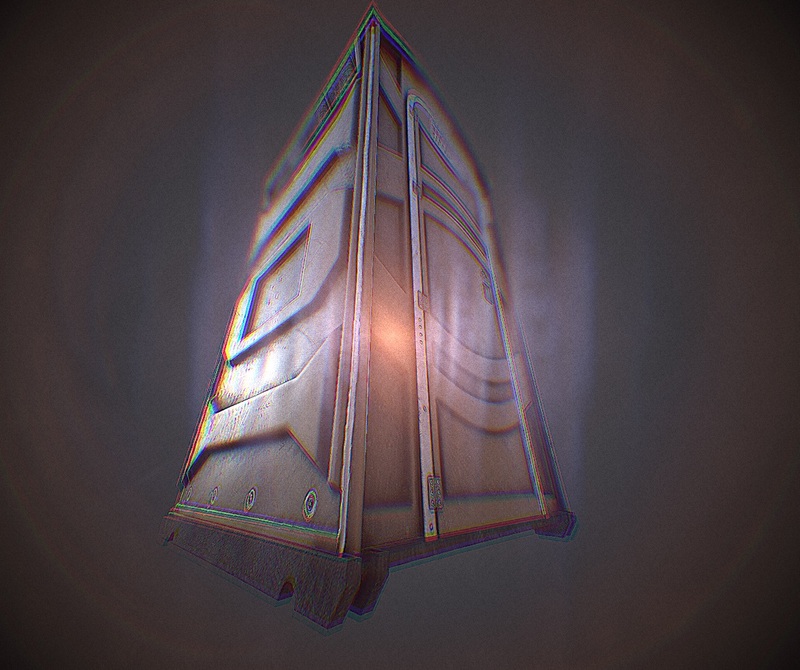 I hope we can use it in game. Maybe make it a rally point and people can spawn out of it! Due to it's thickness it will probably stop Bullets i'd imagine. Game logic dictates something that big must be ok to take cover behind. I don't want to sound ungrateful here... but was a portable toilet really needed at this stage? would it not of been better to spend more time on other more important elements? I take it you've never worked in a creative team base office. I doubt this is all they have been focusing on. This is ONE asset in a sea of millions of assets that are and will be added. I appreciate these types of small details coming from the creative team. Let the programming team worry about fixing netcode issues and whatnot. More varying scenery the better! FALL AT YOUR KNEES WORMS... WASTE OF TIME.. WASTE OF TIME!! We interviewed 23 marines,3 royal splagoons and a pastafarian just to figure out exactly what colour it shouldn't be! Witness it hanging there in space like bricks don't in all it's glorious chemical laden plastic.. !! Oh great..in the next update there will be a timer that when it runs out , says you gotta take a dump or your health bar will start to diminish..right??? Clearly they are putting work into the realism aspect of the game, hopefully by full release we'll have a fully modelled and working digestive system inside each player model for those special brown moments.